Managing the Affairs of the bankrupt cryptocurrency exchange Mt. 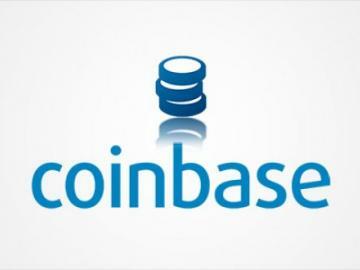 Gox Nobuaki Kobayashi said, in line with a court order, when and how many bitcoins were sold to generate funds for compensation. 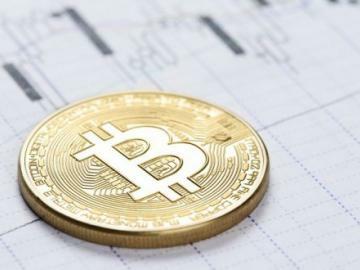 In particular, the lawyer said that between 18 March and 22 June, it sold 24,658.00762 BTC and 25,331.00761 BCH in the amount approximately equal to 25,975,702,352 yen or 230 million dollars. June 22, the Tokyo district court issued a ruling that Kobayashi should start to pay compensation to the affected users of the former stock exchange. However, Kobayashi managed to arrange a massive sale up to this point. As a result of this sales account Manager remained about 70 059 million yen (621 million USD). Of these funds, Kobayashi created a trust in the amount of 15 894 530 915 yen (140 745 199 USD) for payments to the victims of the bankrupt exchange. Many believe that the sale of the former assets of the bankrupt exchange has led to a sharp fall in the price of bitcoin at the beginning of the year. 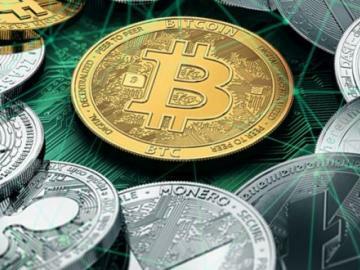 While Kobayashi known as the “Tokyo China”, repeatedly claimed that all sales will be done without any negative impact on the market, according to some, in the beginning of the year the Manager sold the BCH and BCT amounting to approximately $ 400 million, which certainly had a positive impact on a bearish market.